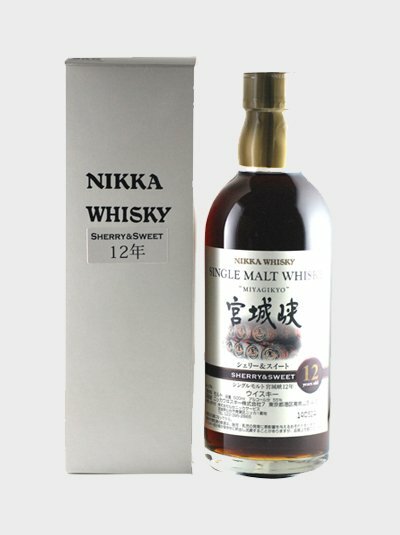 Nikka is one of our favorite Japanese companies; not only does it make world quality whisky, but its foundation story is also so intriguing that it is the subject of a television drama. The Miyagikyo is its second distillery, being founded in Sendai in 1969. 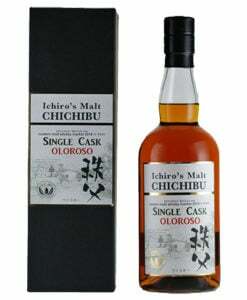 This Miyagikyo bottle was strictly selected from among the finest malts, distilled and matured in a sherry cask. It’s high quality stuff, like everything else from Nikka.